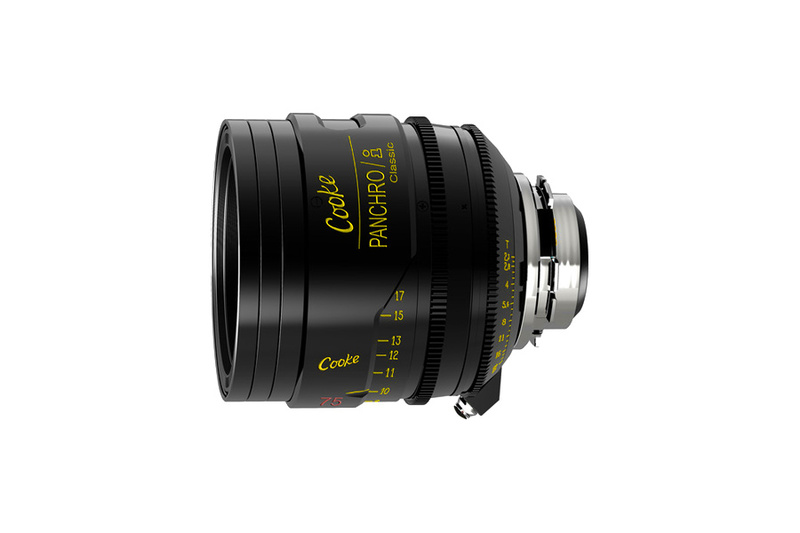 Call Now: 303-903-0478 | Have a question? Call Now: 720-381-0038 | Have a question? 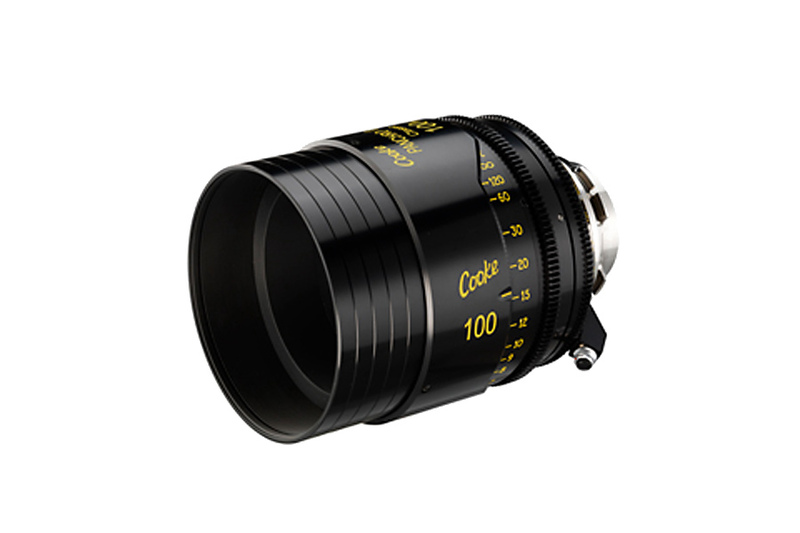 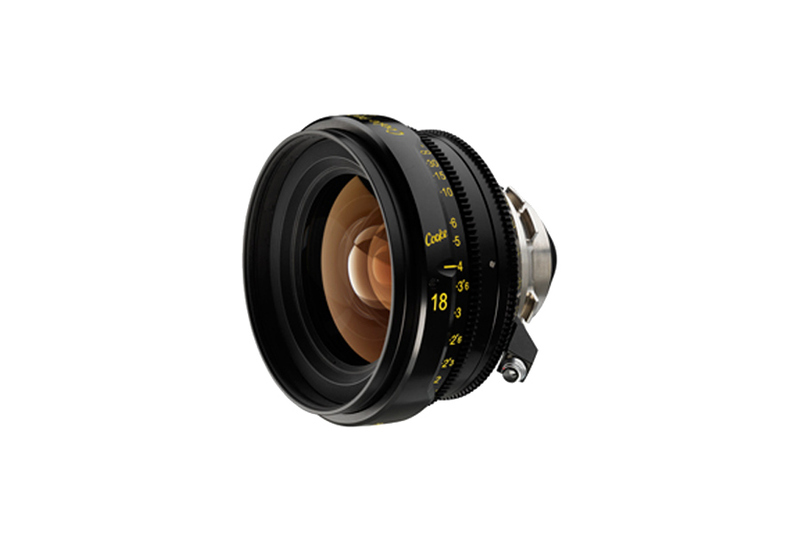 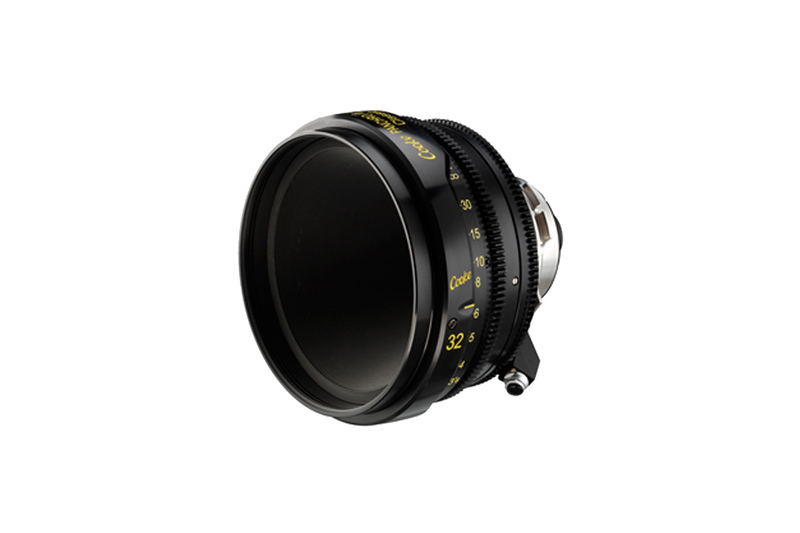 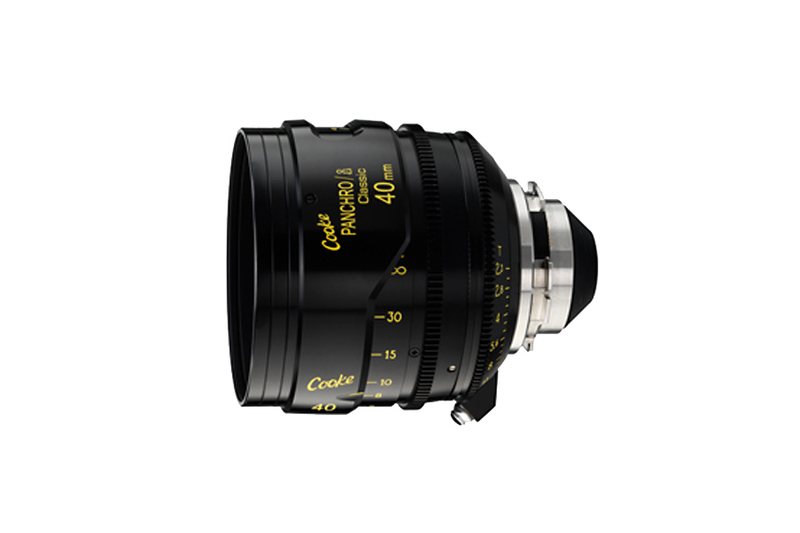 The growing demand for vintage Cooke Speed Panchro lenses from the 1920s to 1960s prompted Cooke to introduce a modern redesign of the vintage classic. 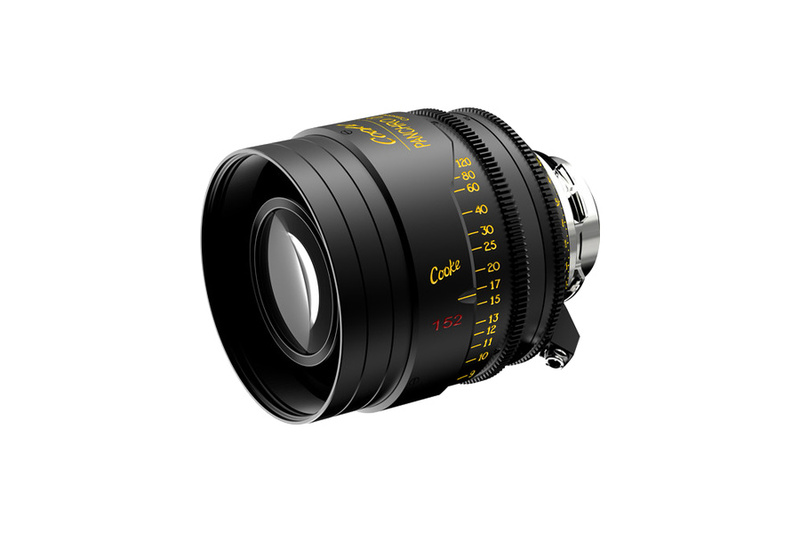 Please fill out the from below, and someone from ACamera will be intouch with you soon to answer your questions.